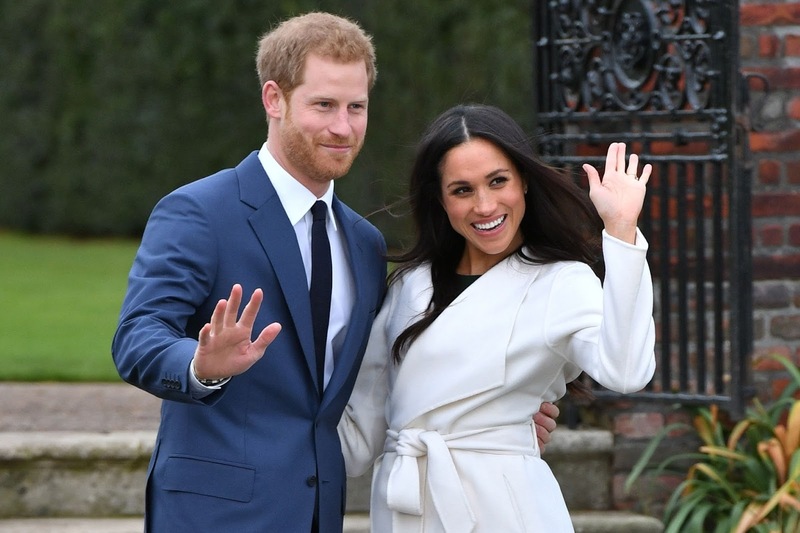 1st 4Immigration Blog: #1 Experts for UK Visas, UK Immigration News, Training for lawyers: UK marriage visa advice for Meghan Markle and why The Daily Mail is wrong to claim she will become a British Citizen after 3 years. 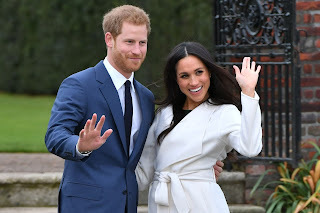 UK marriage visa advice for Meghan Markle and why The Daily Mail is wrong to claim she will become a British Citizen after 3 years. The article claims Meghan won’t become a British citizen automatically by having a British spouse (correct !). Then they insist Meghan would become “a fully-fledged Briton in 3 years”. Meghan is not a client of ours (but who knows after this post! ), yet we are concerned about Meghan following this unqualified immigration advice by The Daily Mail (they are not even regulated by the OISC!). So, we have decided to write this post to offer the happy couple a free UK immigration law consultation (normally worth £150!). Firstly, Meghan needs a UK Spouse visa , which will be for 2.5 years. The couple have to meet the Financial Requirement and show income of £18600. We are not aware of Prince Harry having a full-time job, so this may be a problem. Meghan’s employment by Suits won’t be taken into account by the Immigration Rules. Fortunately, the couple can instead show savings of £62500 between them. Meghan can meet the English language requirement automatically by being an American citizen, although she may have to take A1 exam in “posh” English to understand her in-laws. And just as well, tests in Geordie, Scouse and other regional accents. After all that hard work , Meghan could apply for extension of her visa for further 2.5 years. The good thing here is her own income can now be counted towards the £18600 Financial Requirement. Or can be combined with Harry’s, if they need to add up to the threshold of £18600. After 5 years - permanent residency application. Meghan would need to take a Life in the UK test. She’d need to seriously study the textbook, otherwise her answers on HER life in the UK may puzzle the computers. Finally, after 5 years (and not 3!) Meghan could apply for British Citizenship. She may struggle with the requirement of “absences from the UK” which are limited to certain number of days during the 5-year period. On the other hand, only full days outside the UK are counted, so all Meghan has to do is to make short foreign tours but frequently. A lot of jet-lag, but, Meghan, a British passport is worth it! PS This post is a well-intended joke to cheer us all up during this festive time! Although the legal aspects are 100% accurate. For individual advice or to make a real Spouse visa application (and to be treated like. Royal!) please contact us: info@1st4immigration.com or visit: http://www.1st4immigration.com. We respond emails on the same working day! Unmarried Partner Visa - why so difficult?